Advanced thermal management- short circuit and open circuit protection and many other innovative features. 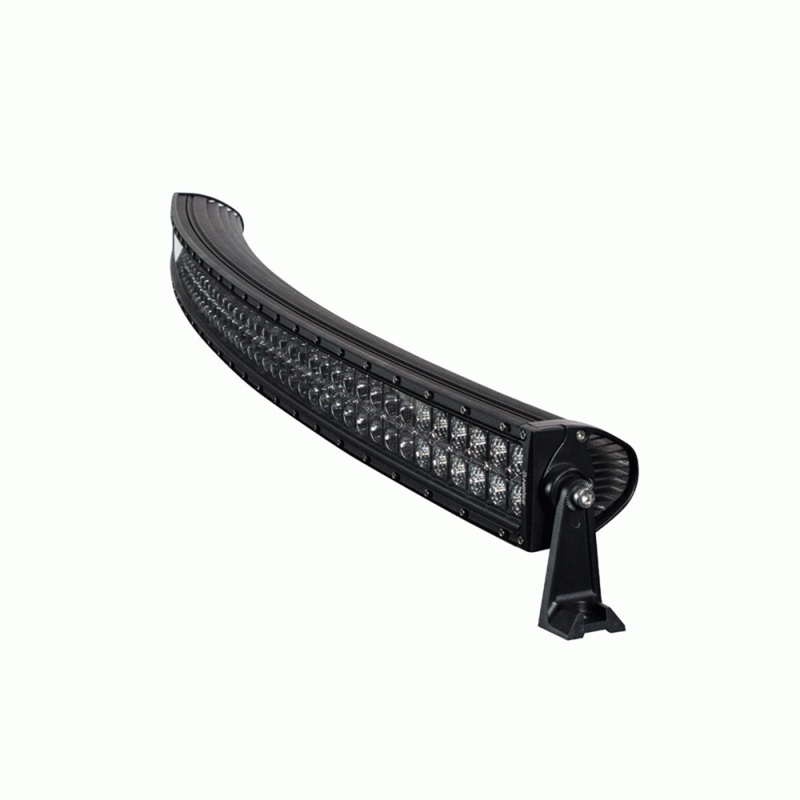 Intense spotlights in the center flanked by widebeam driving lights on each side give you everything in one lightbar. Heavy duty rubber foot mounts help reduce vibration for LED lightbars anywhere.